EDP Europe offers a range of data centre peripheral products that aids day-to-day data centre operation and help the installation, maintenance and configuration of IT equipment in 19″ Enclosures. 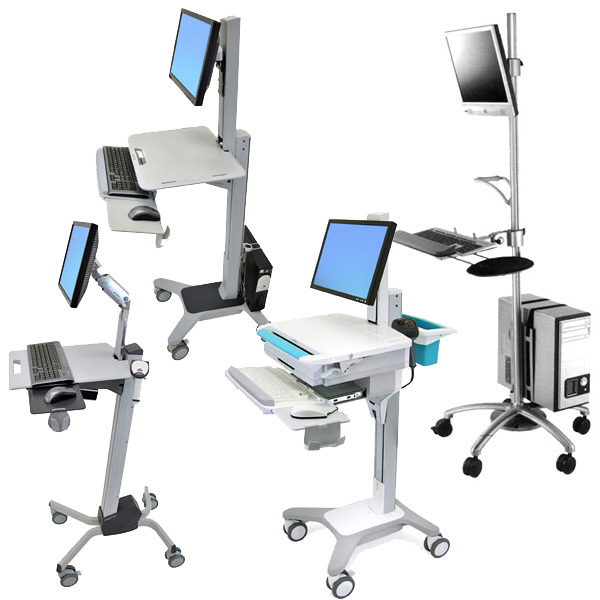 EDP Europe’s range of data centre peripherals includes a range of computer crash carts that are height adjustable and can be used by the operator in either a standing or seated position. 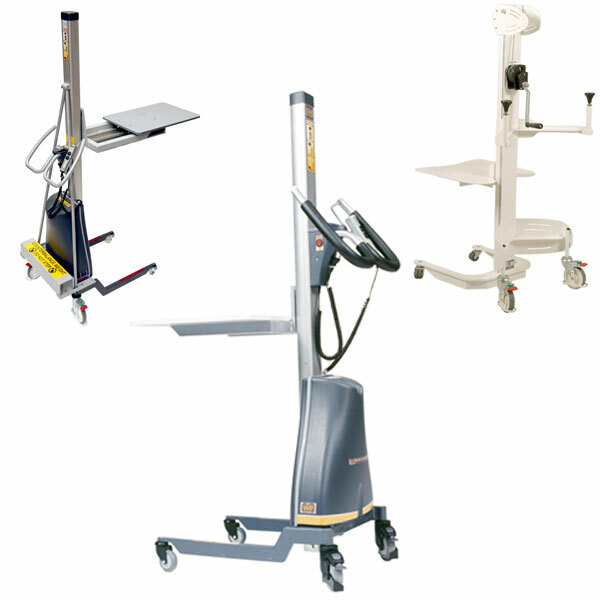 Also available is a range of battery operated or manually operated server lifters that makes the movement and installation of IT equipment easier, including server lifters from Genie.